Sharks are the apex predators in the sea. They are the most famous among all the marine creatures. For decades, they are demonized by popular media (remember "Jaws" series ?). So, people are afraid of them now. Tens of thousands of sharks are killed everyday. Many sharks are killed for their fin, which is a dainty food in some Asian cultures. 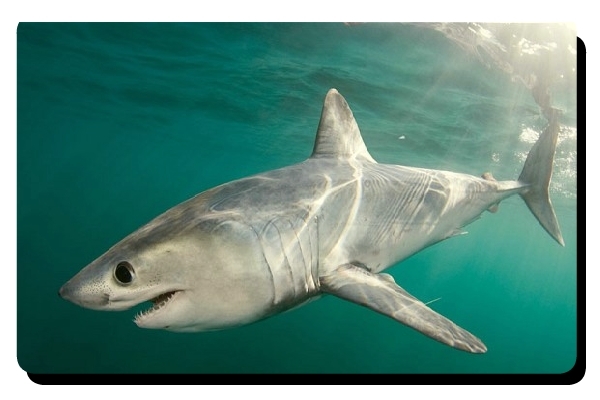 As a result the population of most shark species is declining sharply. 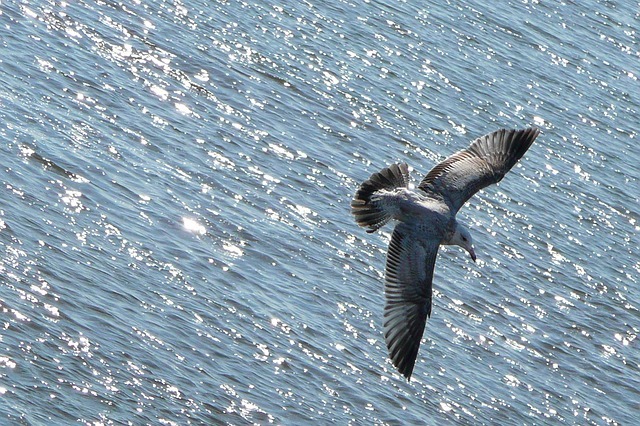 Moreover, the water of the oceans is being polluted. The air of the world is also becoming warmer day by day. All these can result in the extinction of every shark species from our oceans in near future. So, what would happen if there were no sharks? To understand the answer of the above mentioned question you need have to gain some basic idea about ecosystems. An ecosystem is the community of the living organisms and their interaction with each other and nature. The sea can be called as a big ecosystem which includes many small localized systems. In an ecosystem energy produced by the primary producers which are generally green plants. But in marine ecosystems most of the energy is produced by small algae and phytoplankton. These primary producers are eaten by smaller animals like krill and other herbivorous zooplankton. Krill and zooplankton are eaten by small fishes (most of the time). The small fishes are eaten by larger fishes. In this way, the energy flows from bottom to top. Large sharks are apex predators in marine ecosystem. They can eat every organization in a sea ecosystem and none can eat them. The roll of an apex predator is very important to keep the balance of the system. Without sharks population of certain sea animals can grow uncontrollably. It can destabilize the system and create a domino effect. As a result, many species of fishes and other animals can go extinct. In mid Atlantic states of USA like Georgia,North and South Carolina, Virginia etc the shellfish industry is affected because of decline of sharks in nearby waters. Decrease of sharks has resulted in an unprecedented increment of cownose rays. that rays main food source is shellfish. 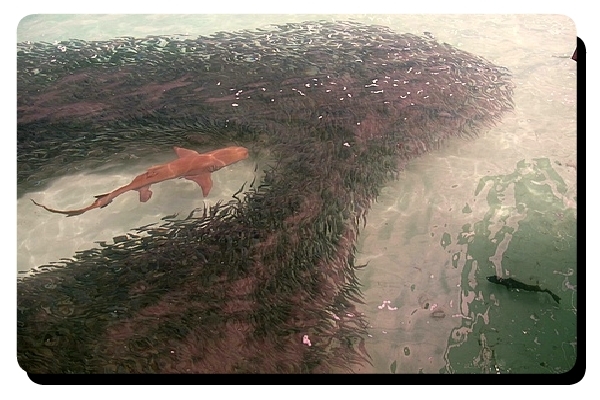 According to one study, without sharks the number of mid level predators will increase many fold. These mid-level carnivores will eat most of the algae eaters. As a result, the seas will be choked with algae and its excretions. The water will become slimy. Sunlight penetration will be reduced. It will decrease coral reefs very soon. So, many thousands of dependent species will also go extinct. Ecosystem is a very complex thing. Every organization has its own roll in the system. Sudden disappearance of one can cause havoc to the whole system. 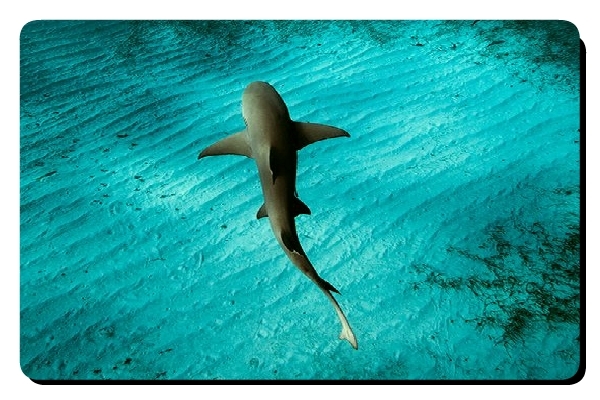 No apex predator can lead to dire consequences for all the sea environments around the world. Sharks are part of our popular culture. Without sharks the future generations will not be able to have the experience the thrill of diving with a shark in the wild. It is a great cultural loss which can't be measured by economic gains and losses. We hope that you have understood the necessity of sharks in the oceans. So, please support every effort to save sharks. They need your help to survive. There numbers are reducing too fast. We have not much time left to save them from extinction.